A unique combination of Asiatic, Lactic and Mandelic acids is scientifically proven to lower the skin's PH. 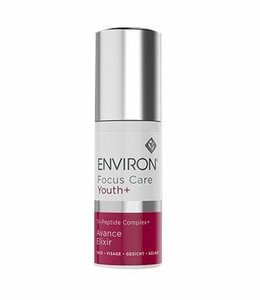 This triggers the release of growth factors that help to rejuvenate and revive skin, leading to a younger, fresher appearance. Revival Masque is nicknamed the “Facelift in a Jar”. It has achieved extraordinary results in extensive trials and is truly groundbreaking. The result of four years of research, the revolutionary Intensive Revival Masque is one of the most extensively trialled skincare products on the market. 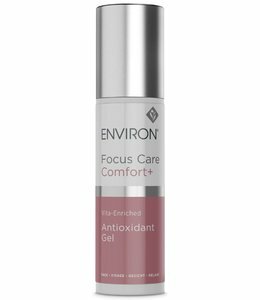 The potent formulation helps to address dry skin, uneven skintone and the signs of ageing for a revitalised, radiant complexion. The Intensive Revival Masque is formulated with alpha hydroxy acids which help to hydrate and rejuvenate skin giving it a younger, fresher appearance. Asiatic Acid: Used for centuries in ancient traditional healing, research has shown that it stimulates growth factors which are important for skin regeneration. Mandelic Acid: Has powerful anti-ageing, anti-inflammatory and anti-bacterial properties and helps to improve the appearance of uneven skin tone. WARNING: The potent anti-ageing ingredients in the Intensive Revival Masque mean that it should be introduced gradually. A luxurious moisturising cream containing a special blend of scientifically researched ingredients.